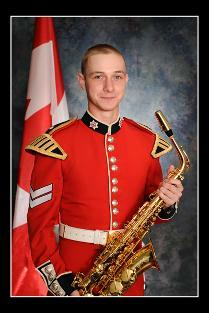 including two summers as a military saxophonist with the Band of the Ceremonial Guard. into field recording that I've done in Nova Scotia, England, New York, Indonesia (West Java) and Japan. 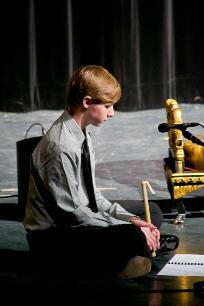 Gamelan is an Indonesian music hailing originally from Java (Sundanese & Javanese gamelan) and Bali (Balinese gamelan).